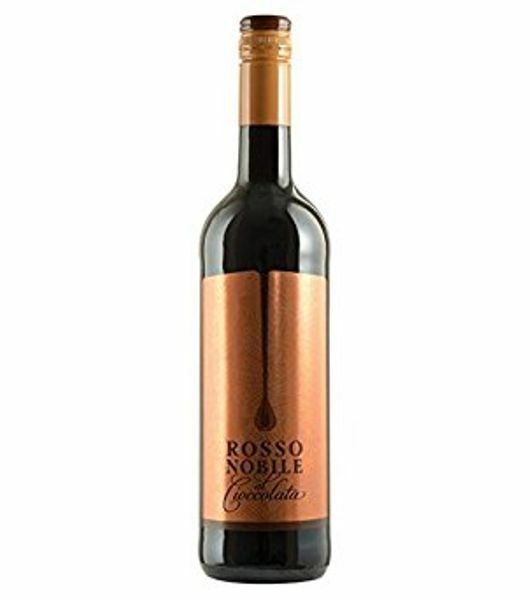 Rosso Nobile Al Cioccolata is a great red wine from Germany which is chocolate flavored. 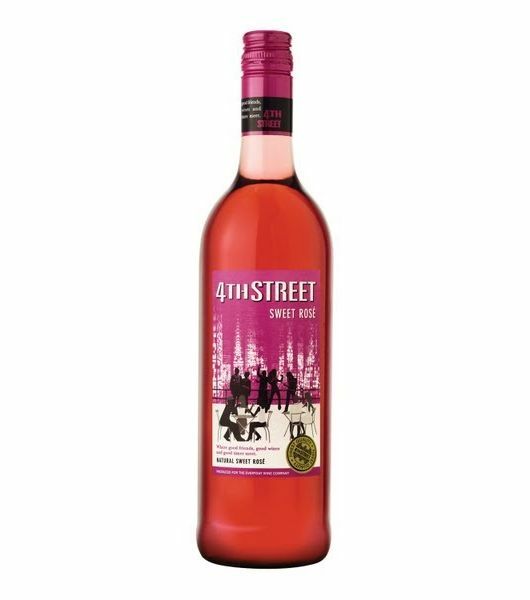 The concentrated flavor of dark berries and soft vanilla notes of red wine are carefully blended with the most exquisite chocolate flavors to create an irresistible taste experience. The red wine has chocolate aromas that give it a smooth taste. This wine is manufactured by Wein-Und Sektkellerei Ostrau founded in 1992. It is one of the largest wineries in Germany known for high-quality products which includes Rosso Nobile al Cioccolata. The company also produces other products like Crema Nobile and Bianco Nobile. The wine has an irresistible taste experience of wine and chocolate. The wine is seductive and lavish. It has aromas of ripe black fruit and cherry flirting with dark chocolate. 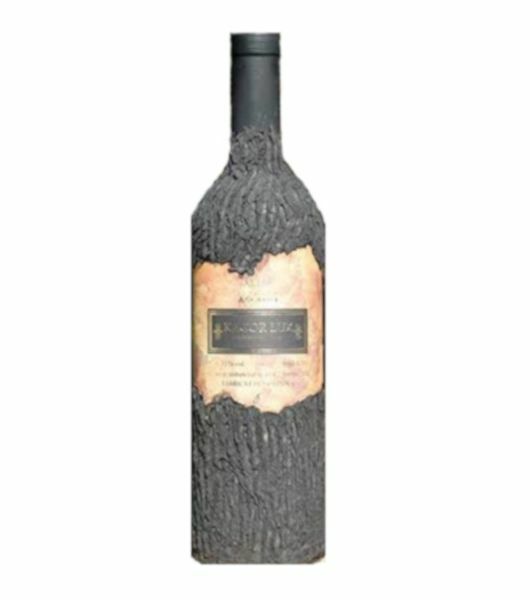 The palate has chocolate notes blended with fruit and vanilla. The finish is fine chocolate. When sipped, it reveals a creamy chocolate note. The wine has a strong taste and long finish. 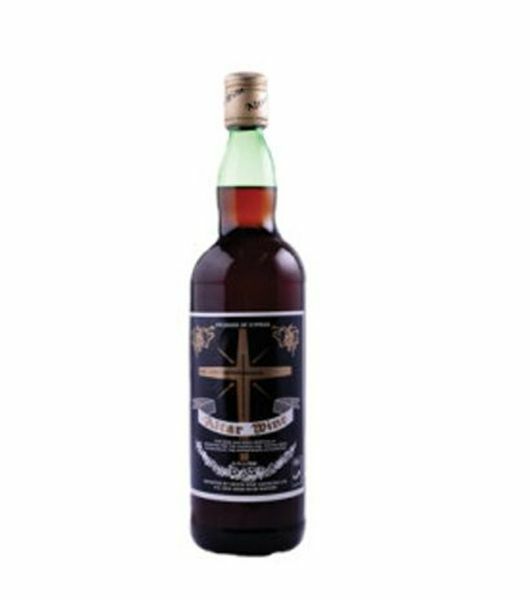 To enjoy this drink fully, you can drink it on its own or along with dark chocolates, cake, and desserts. 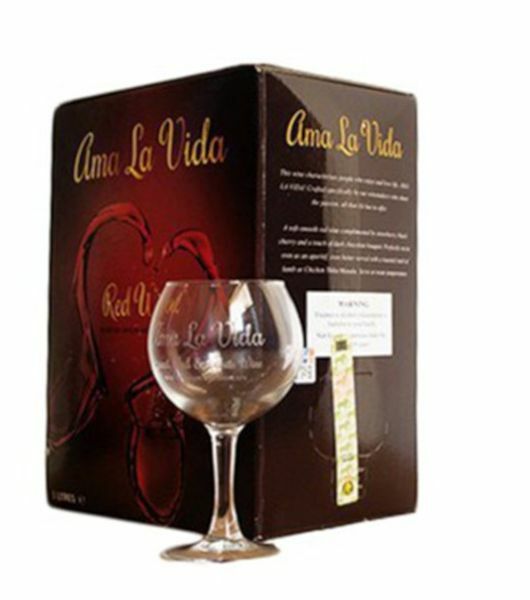 Besides taking this wine in a celebration or parties, you can buy it as a gift for someone on their special day. The wine has an alcohol percentage of 10.0%. The purchase is worth indulging in since it gives you value for your money. Buy Rosso Nobile at best prices in Kenya from Dial a Delivery today and enjoy fast and free wine delivery services within Nairobi and its environments. Contact us today for the best price offers.